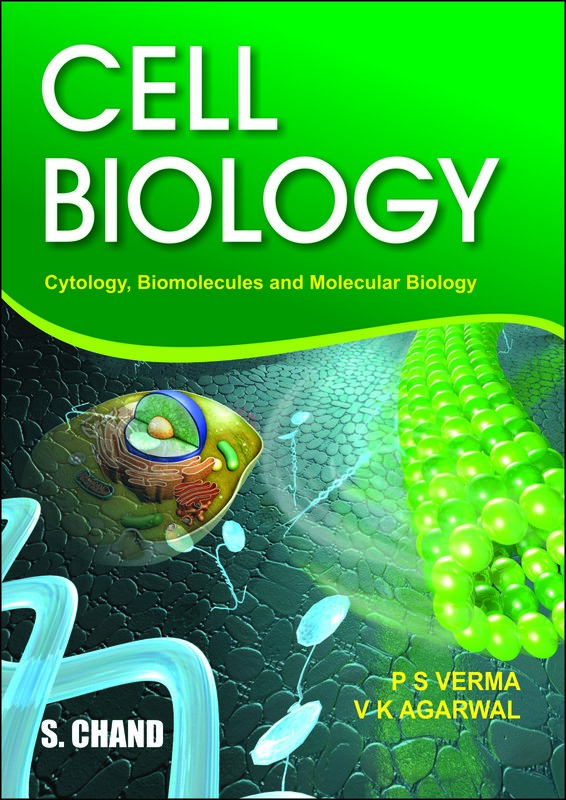 This book, Cell Biology, has been especially developed according to the latest UGC syllabus and is meant to cater to the needs of B.Sc. and M.Sc. students of all India universities. It is also immensely useful to the professionals of biology steam. 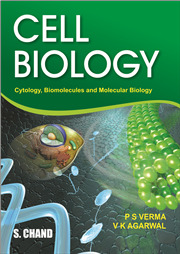 The book explains the essential principles, processes and methodology of cell biology, biochemistry and molecular biology. It reflects upon the significant advances in cell biology such as motor proteins, intracellular traffic and targeting of proteins, signalling pathways, receptors, apoptosis, aging and cancer. The book also discussed contemporary topics such as history of life (origin of life), archaebacteria, split genes, exon shuffling, gene silencing, RNA interference, miRNA, siRNA, recombinant DNA technology and much more.